I am looking for 3 different templates for mailchimp. 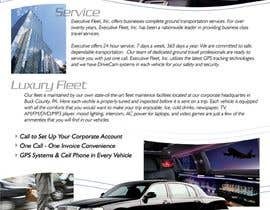 This is for a limo company, one template should be focused towards corporate clients, one towards party and limos, and one towards special celebrations like Valentine's Day, weddings, birthdays. All templates must have transportation theme with unique details that gives the template a wow effect.